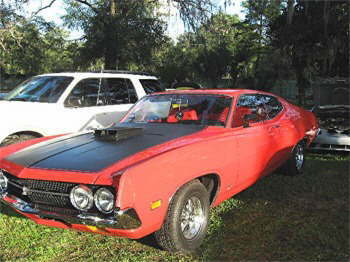 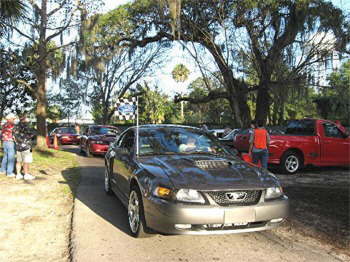 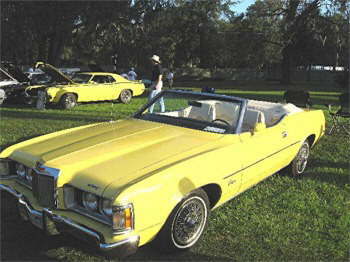 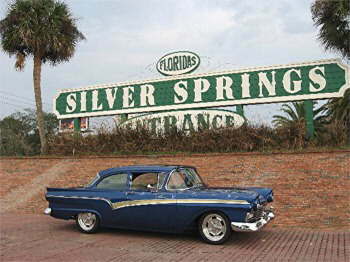 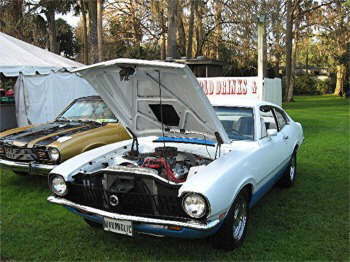 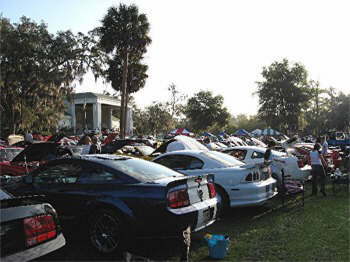 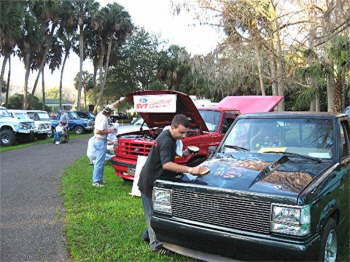 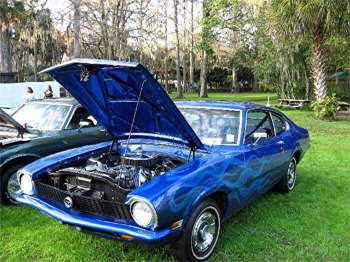 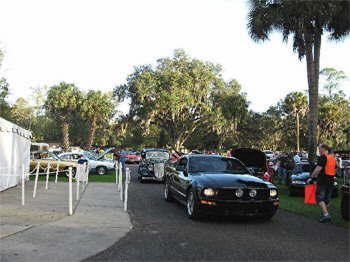 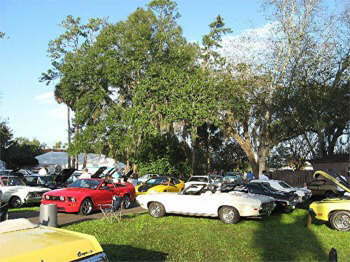 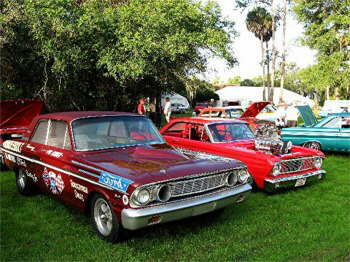 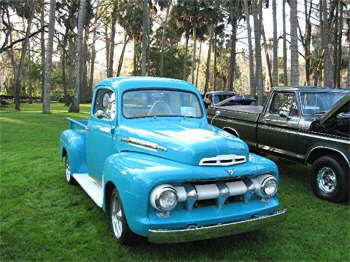 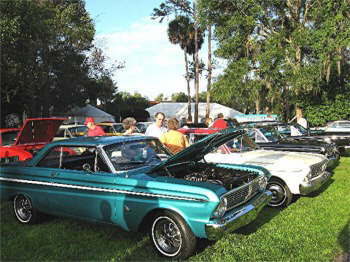 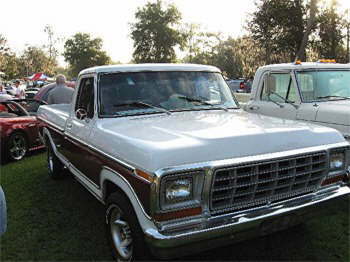 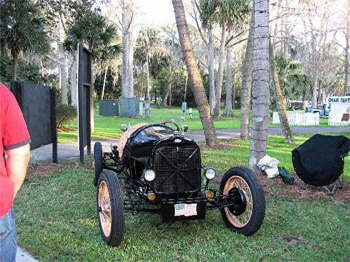 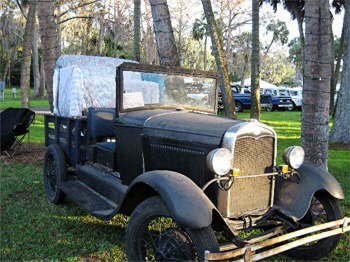 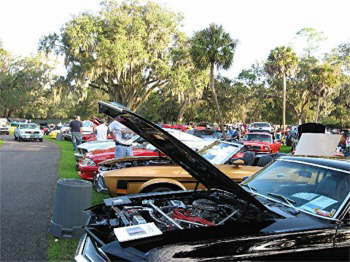 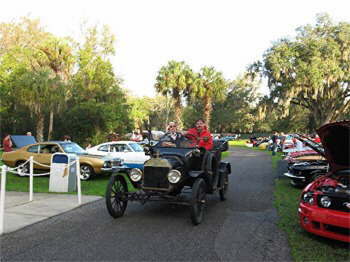 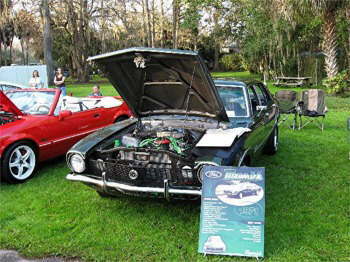 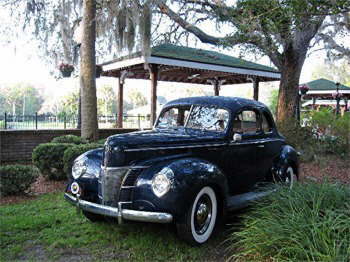 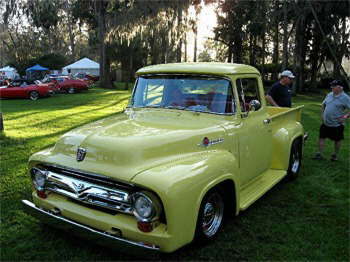 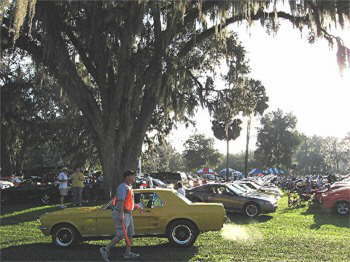 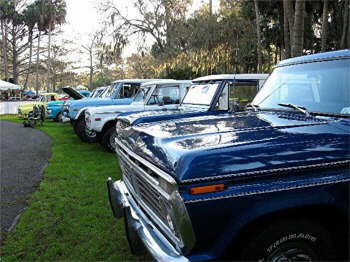 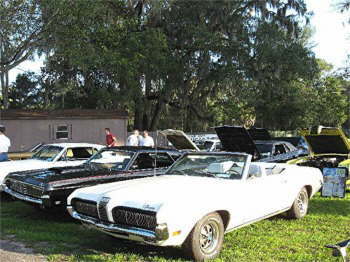 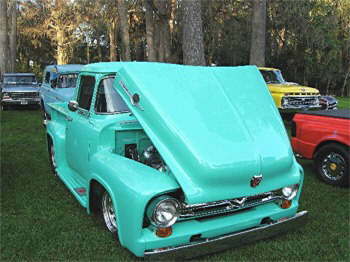 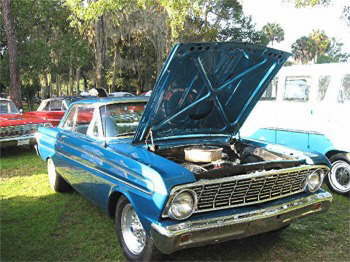 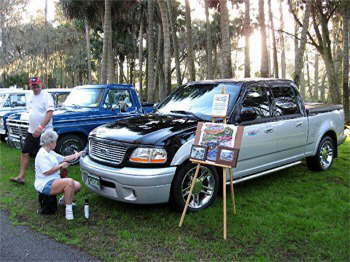 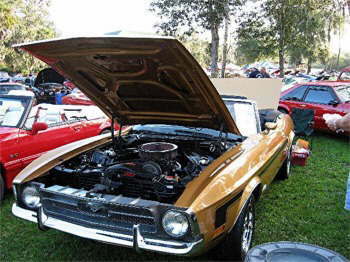 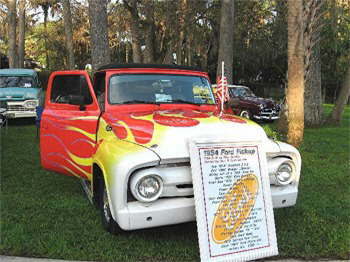 The 13th Annual Ford Mustang Roundup sponsored by NPD was held January 6-7 at Silver Springs in Ocala, Florida. 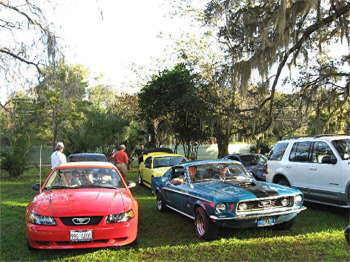 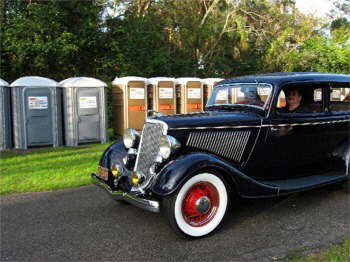 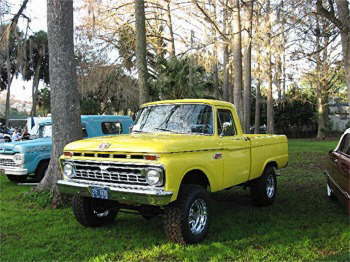 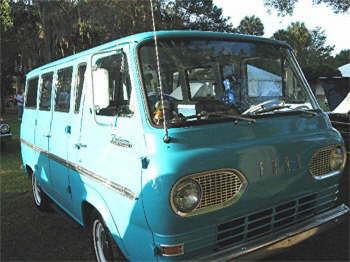 Even through the name is Ford Mustang Roundup there were Ford auto of all makes, models and years! 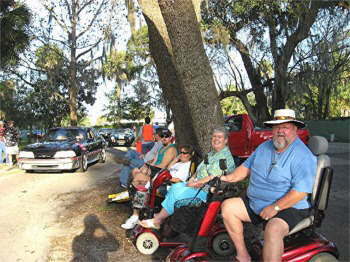 You will see from the photos that there were many who attended--in fact there were 1050 for the final count! 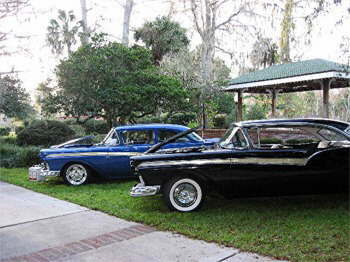 We had a brief shower Saturday afternoon and the rest of the weekend was wonderful. 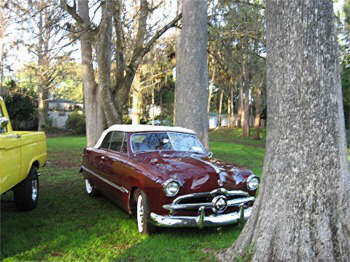 Wayne and I won the Post 1948 Ford award.